Do you live and breathe baseball? Looking for a fast-paced environment to simulate the scouting industry, photography, or social media in the sports industry? 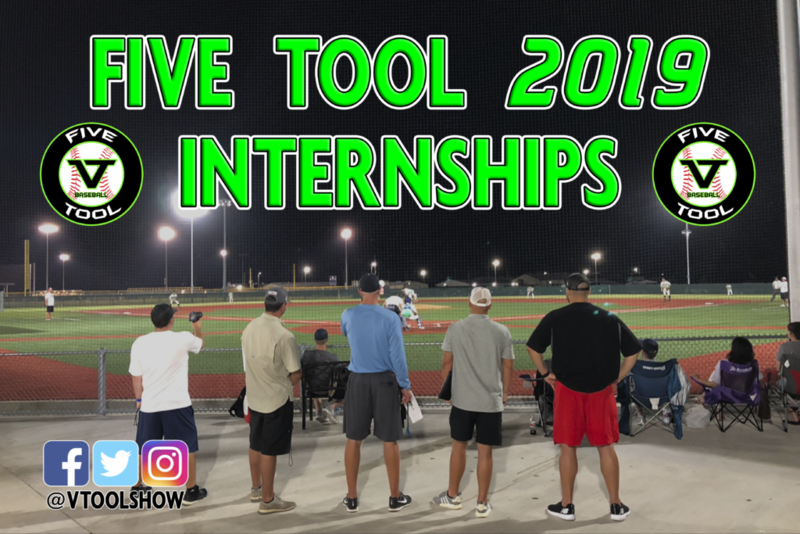 Five Tool Baseball, a summer select baseball showcase event organization for the high school demographic, is seeking interns to join our team. Dates vary per location. Click here for the list of events in 2019.